We will have a late frost so DO NOT PLANT YOUR ANNUAL FLOWERS BEFORE THE END OF APRIL. We are taking orders right now for flower installs for May. 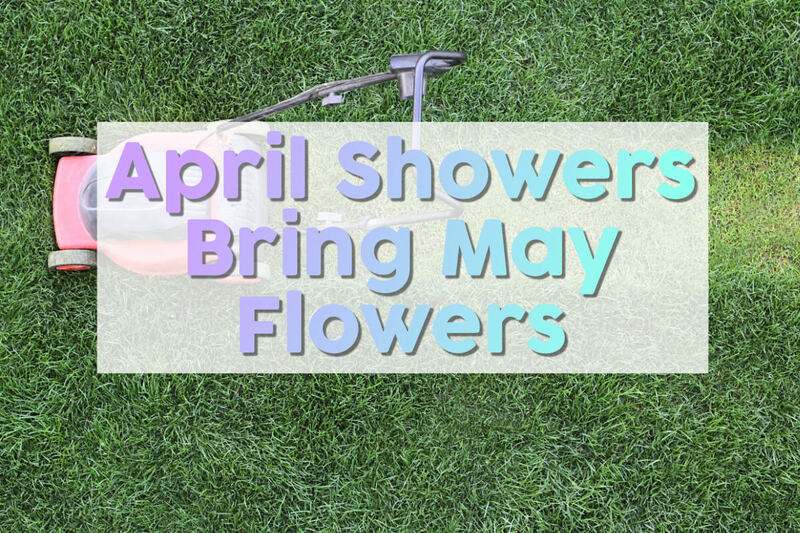 The flowers are going to be really nice this year so don’t be left out, call us today at 615-269-7706. Our Skeeter Defeater applications are in full swing and the Mosquitos are already out!!! We have a great program to keep your property Mosquito free. Call today to get on this program. 615-269-7706. If you start now and prepay for the 2019 season we will give you a 10% discount!! Turf Managers is your one stop shop for your lawn and landscape needs. Right mow we are doing Spring clean-ups, applying Spring turf fertilizer, weed control and crab grass preventer, applying tree and shrub fertilizer with insect repellant built into the mix, Spring shrub trimming, mulching and the list goes on and on! Short, ragged cuts kill Fescue grass. A fescue lawn needs to be mowed down to a height of 3.5-4” high. When fescue is cut too short it stunts the grown, lets the sun dry out the soil and reduces the much-needed photosynthesis that this plant desperately needs to be healthy. The next most important thing is to is to maintain SHARP mower blades. Dull blades RIP the grass in two instead of making a nice clean cut. A ragged RIP in the blade of grass discolors the grass by drying out the plant and giving a straw like color AS WELL AS opening the blade of grass so that fungus gets into the plant. Long story short, sharpen your lawn mower blades a LOT. If you have a company hired to mow for you make sure that they have sharp blades. It’s obvious if they don’t. We love it when you send us referrals so PLEASE remember to tell EVERYONE about Turf Managers!!! !